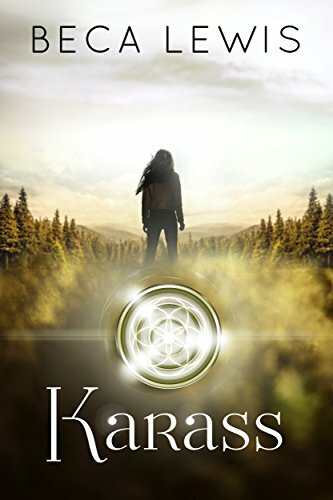 On completion of her training as an agent of the interstellar federation’s Anthropological Service, Elana is sent to a world whose people may soon destroy their civilization. Since not enough is understood about the situation to justify any interference with their evolution, the Service has no power to act; its agents must go as helpless observers, posing as natives, in the hope of gaining knowledge that may help to save other worlds. 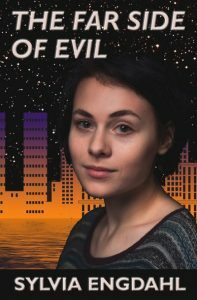 This passive role proves intolerable to the young, inexperienced agent assigned to the same city as Elana, a city under totalitarian rule. After falling in love with a local girl who has become Elana’s closest friend, he identifies too completely with the natives and unwittingly endangers the entire world by a well-meant but ill-advised attempt to intervene. Forced to assume responsibility for undoing the damage, Elana finds that only she–at great cost–can prevent an immediate war of annihilation.